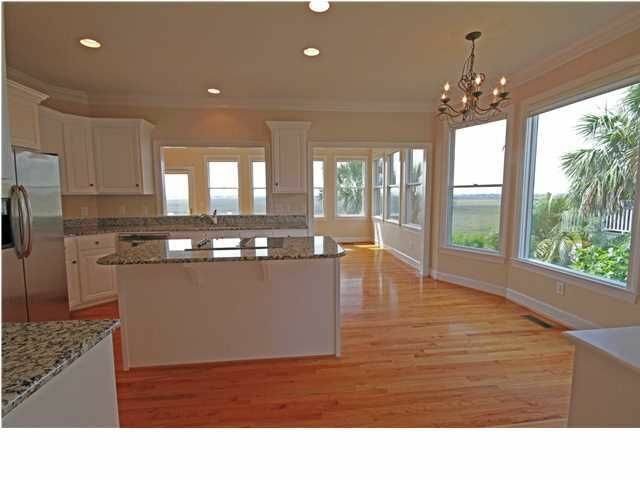 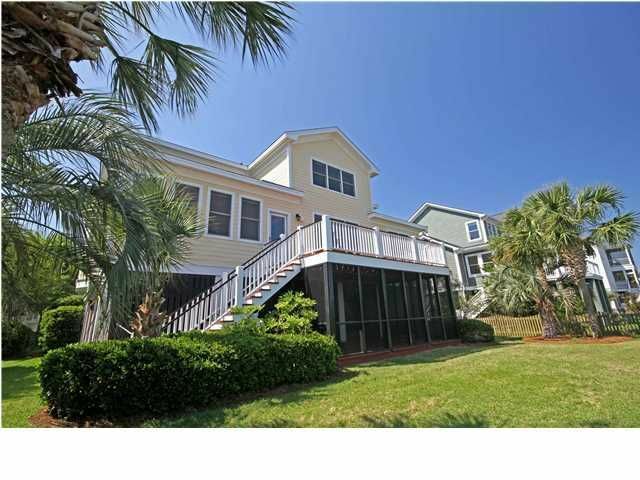 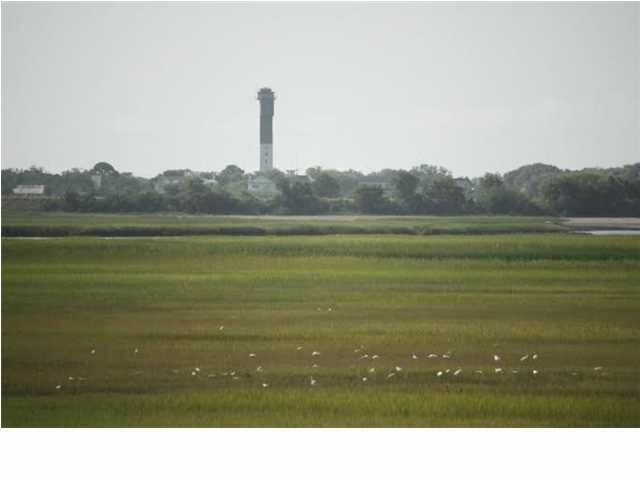 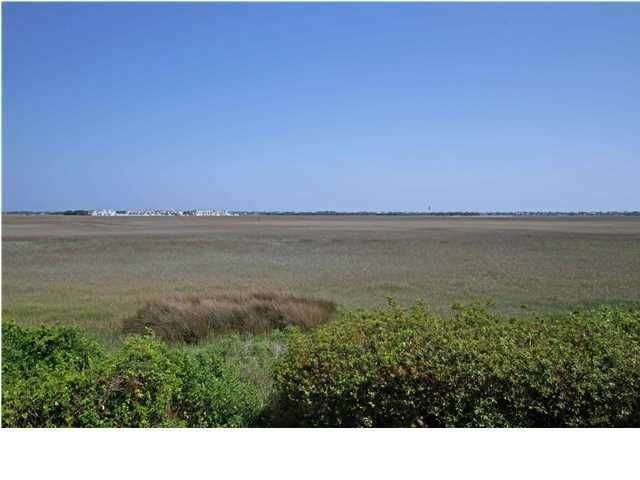 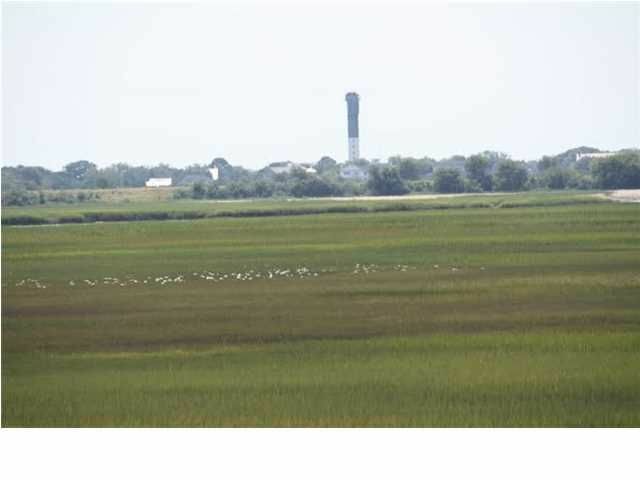 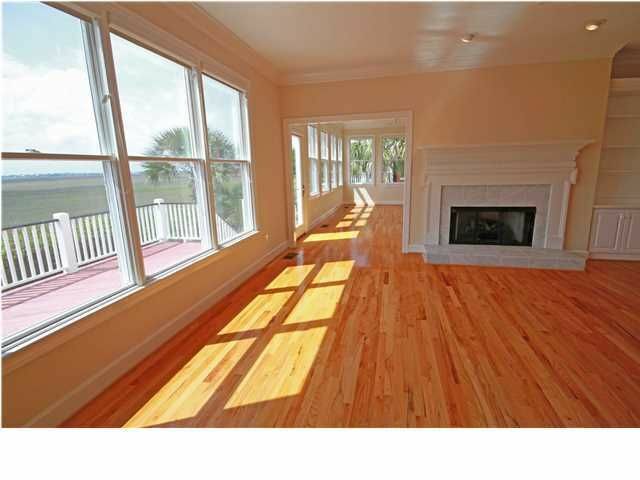 FANTASTIC VIEWS OF INTRACOASTAL WATERWAY, SULLIVAN'S ISLAND AND CHARLESTON HARBOR!! 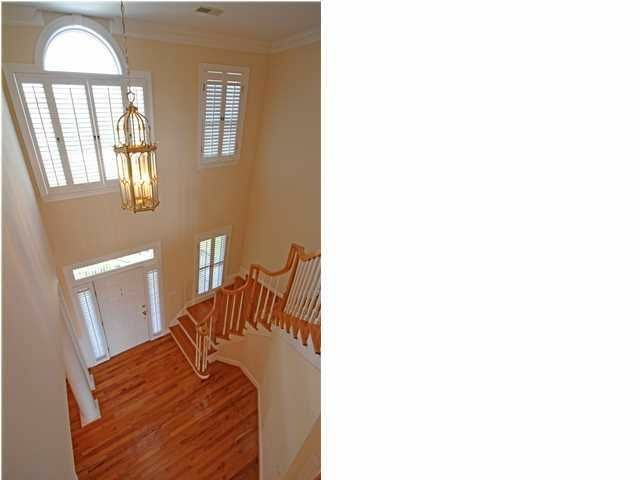 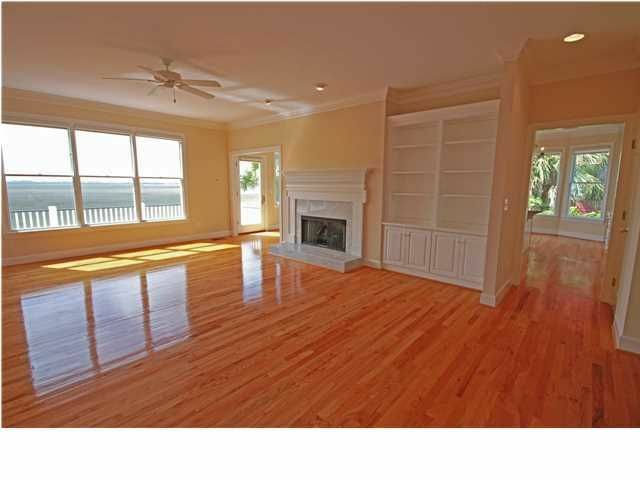 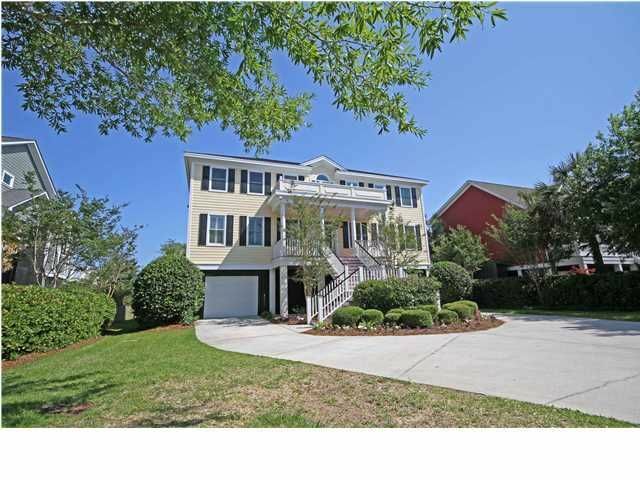 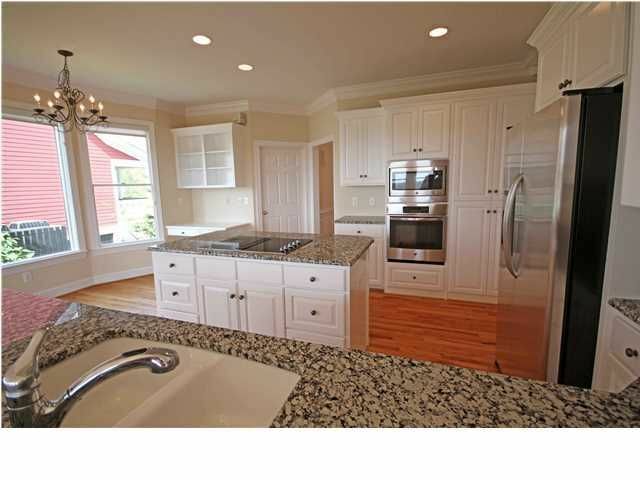 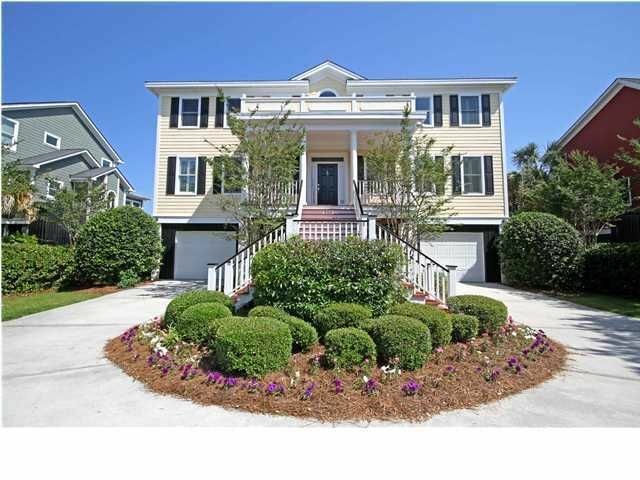 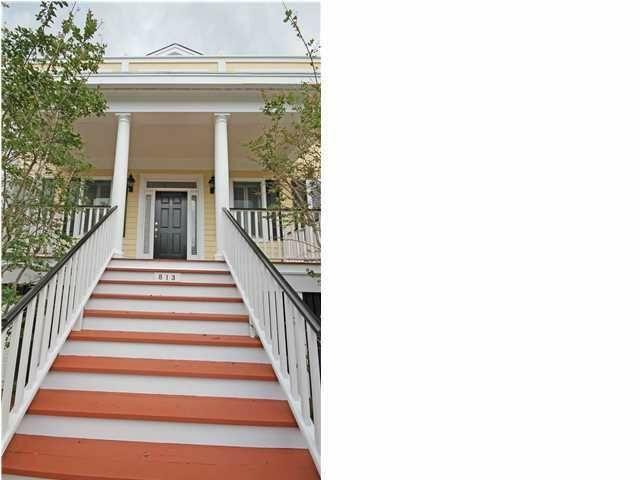 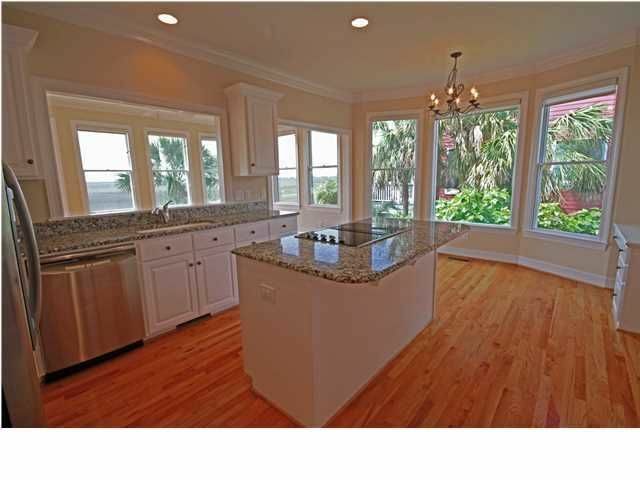 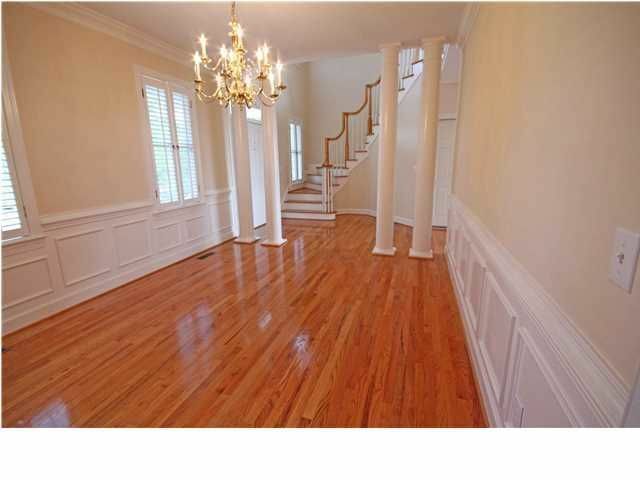 This Lowcountry classic home has been well maintained and is move in ready! 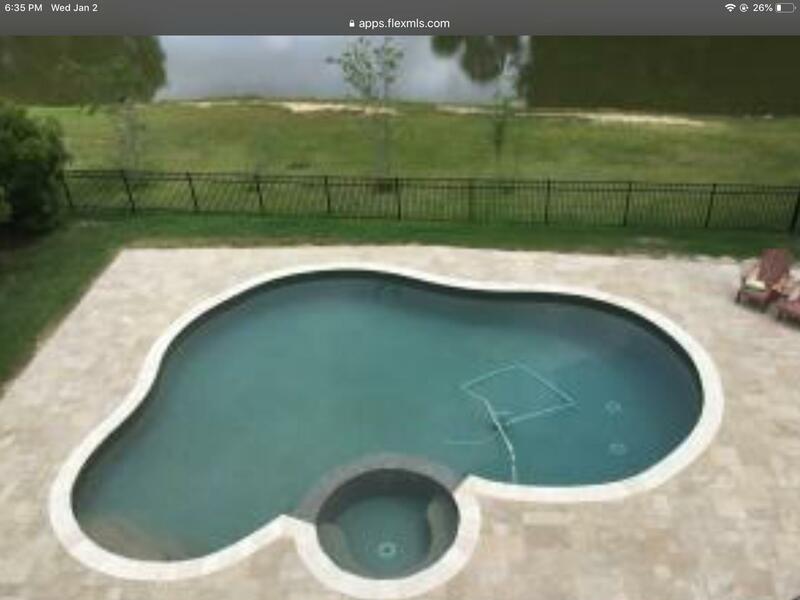 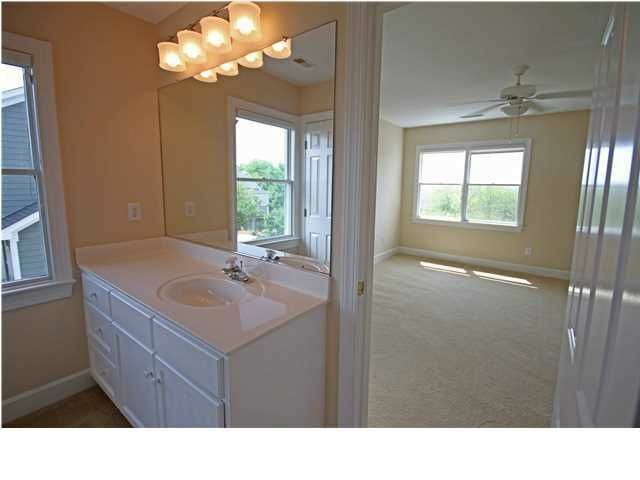 Seller is offering $5,000 towards closing costs or upgrades! 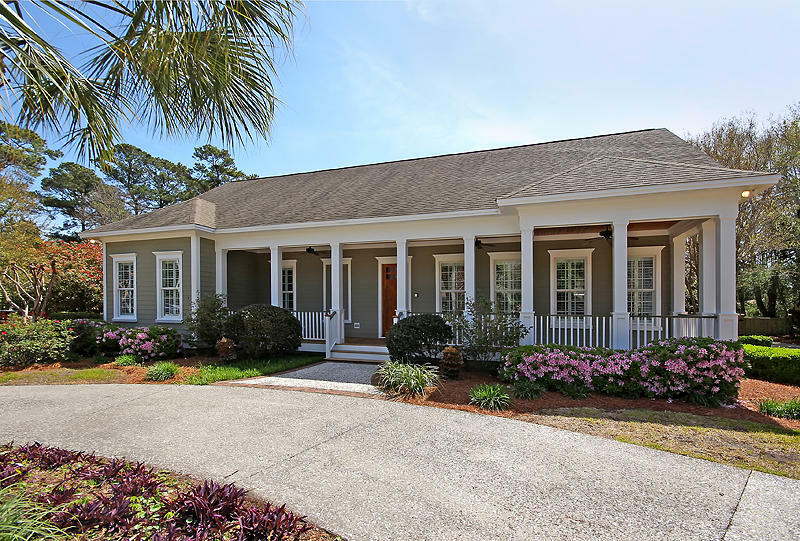 This quaint Old Village neighborhood is convenient to downtown Charleston and the beach, and Mount Pleasant Academy Elementary and Moultrie Middle schools are nearby. 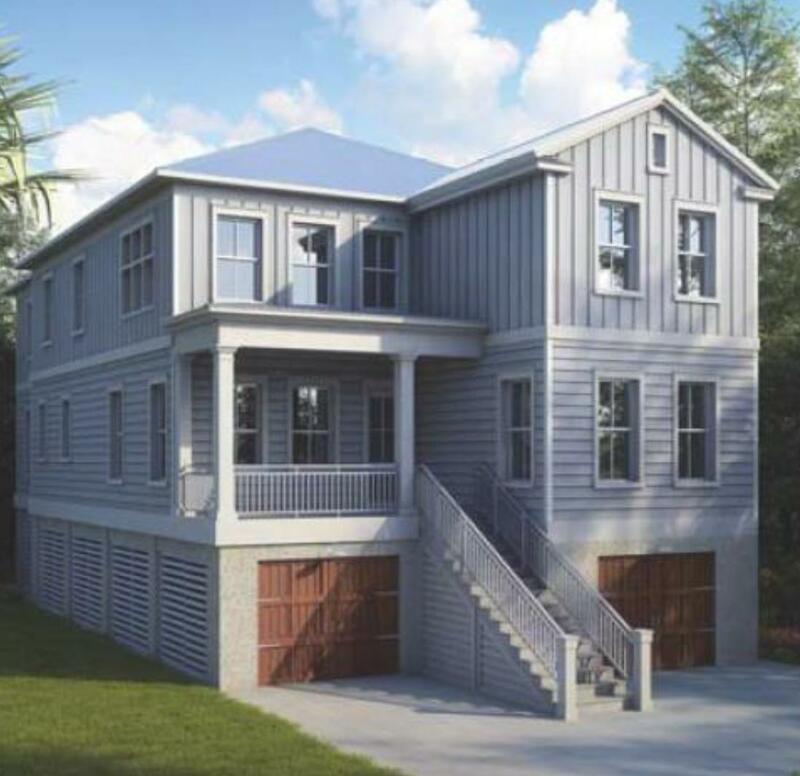 Upon entering the home, you are welcomed by an elegant two story foyer, which leads to an open Great Room with a cozy hearth, gas logs, and built in cabinets and bookshelves. 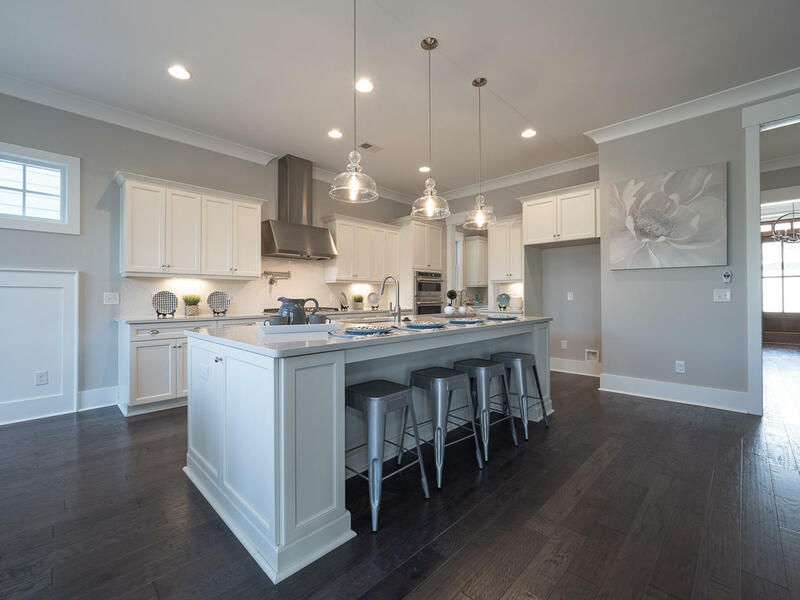 The spacious island kitchen features white cabinets with brushed nickel hardware, granite countertops, and stainless steel appliances to include refrigerator. 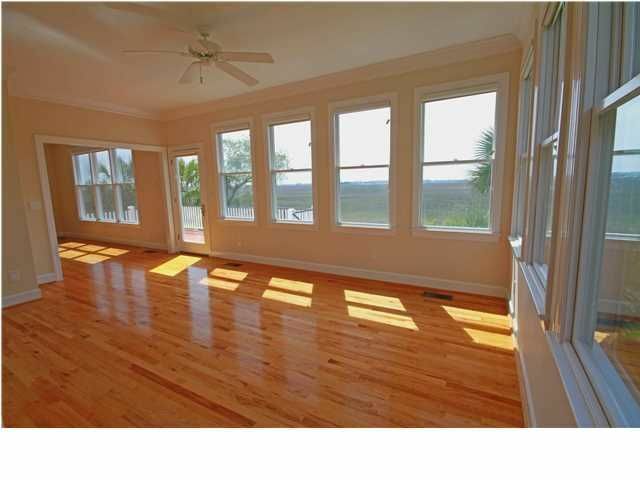 Off the kitchen is a sunroom to take in the gorgeous views, and a deck to enjoy the outdoors. 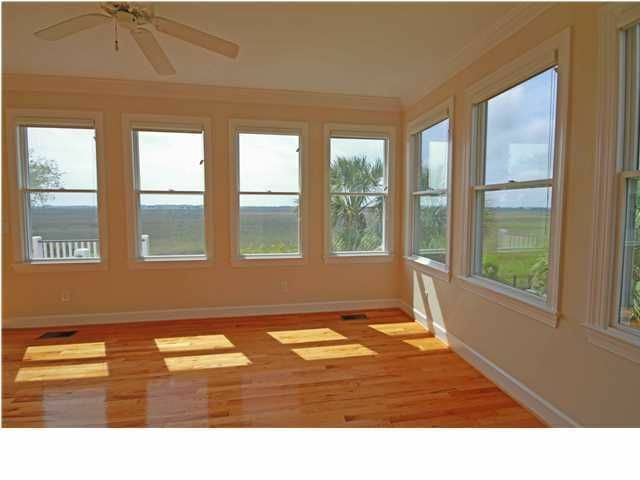 Beautiful hardwood floors and crown molding grace the living areas, and ceramic tile floors are in the baths and laundry room. 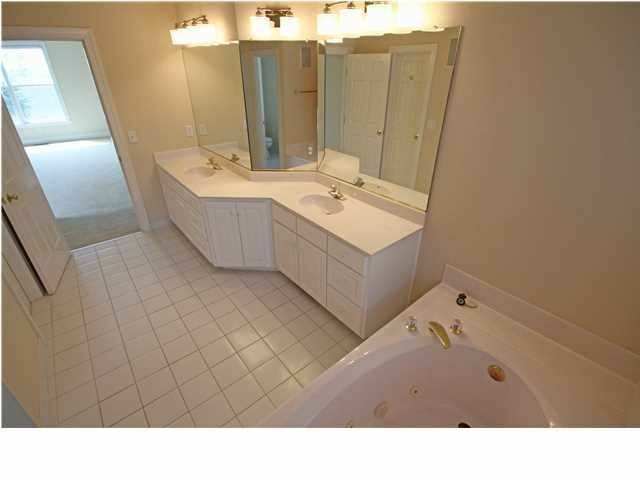 The first floor master suite features jetted tub, dual vanities, and separate shower, and also features the awesome view. 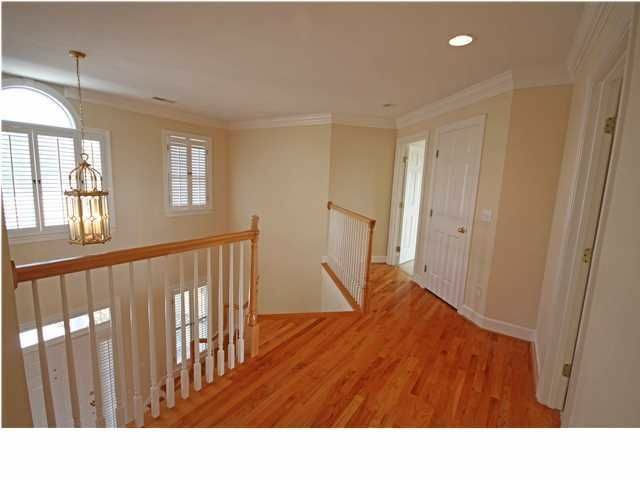 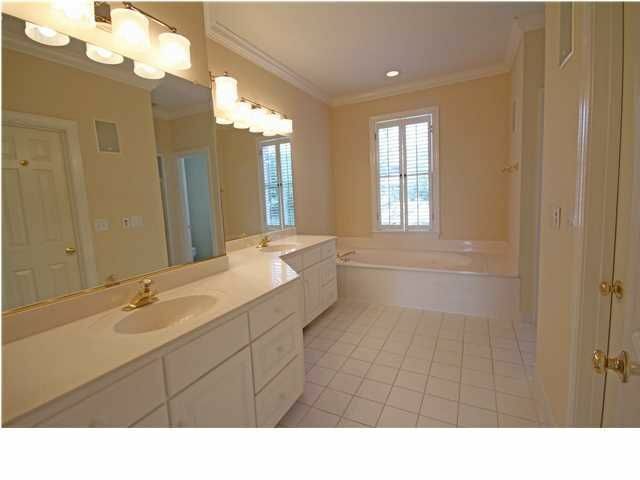 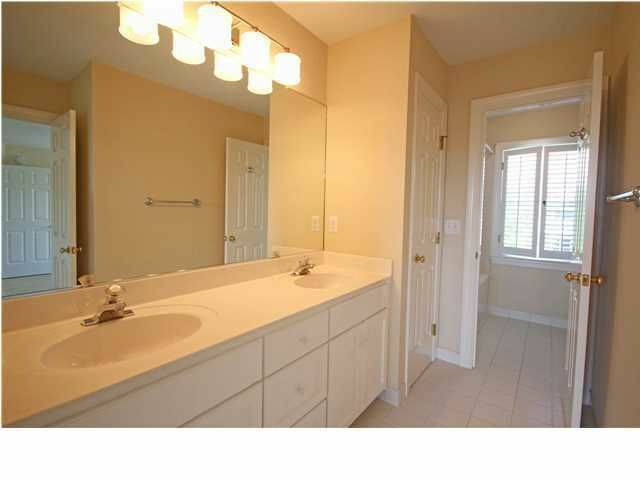 Upstairs are four large bedrooms, two of which have their own private baths, and two that share a Jack and Jill bath. 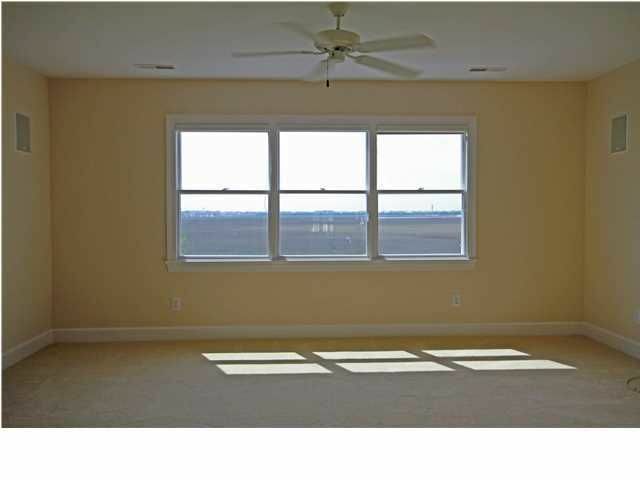 The center bedroom would make a great media room. 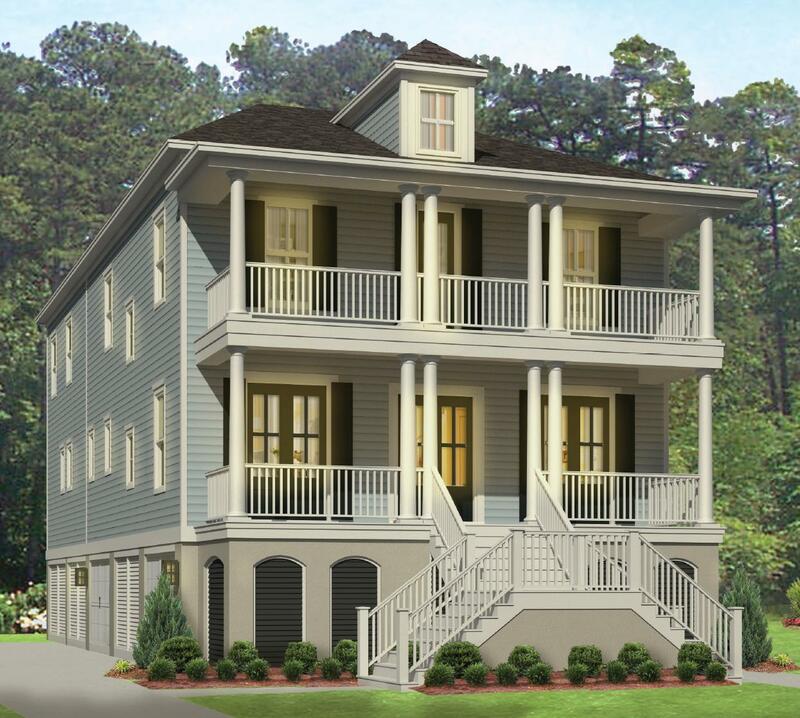 Additional features include plantation shutters on the front of the house, central vacuum system, and speakers in most rooms. 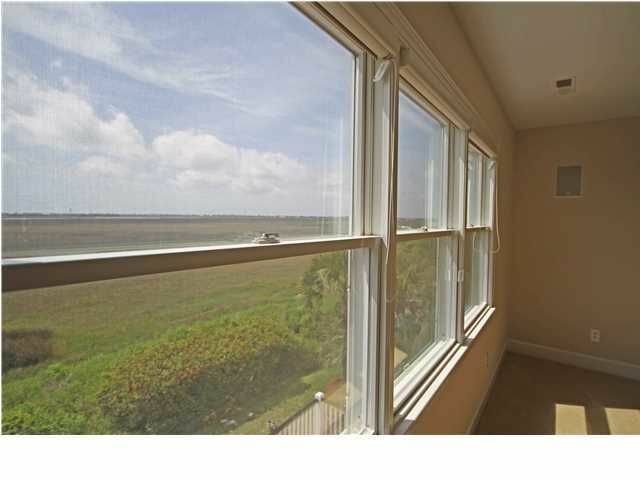 This home has the best of both worlds with Old Village location and one of the best views in Charleston! 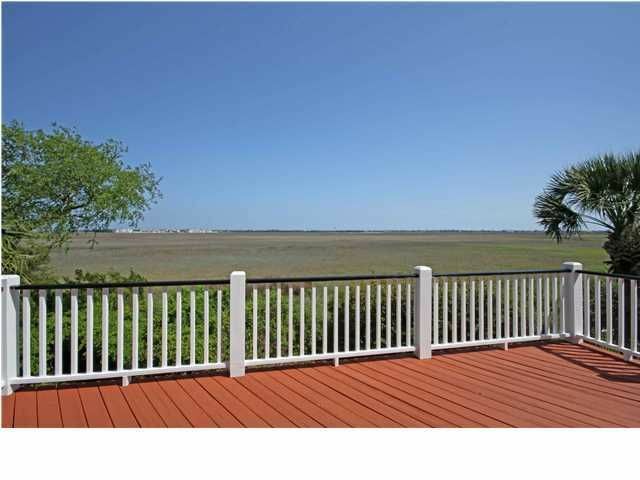 You can also launch your kayak from the back yard at high tide!